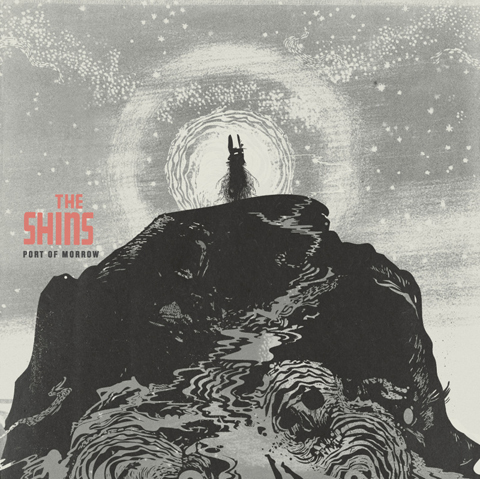 The Shins have confirmed a March 2012 release for their fourth album, Port Of Morrow. It will be released jointly on James Mercer’s own Aural Apothecary label and Columbia Records. An exact release date as well as touring plans will be announced shortly. As with the dates earlier this year, the upcoming tour will see James Mercer leading a Shins lineup of Yuuki Matthews (bass), Jessica Dobson (guitar), Richard Swift (keyboards) and Joe Plummer (drums).